Introducing the new Green Essentials Snack Pot leakproof jar. The Snack Pot 500ml is a versatile leakproof jar perfect for lunchboxes on the go, or food storage. 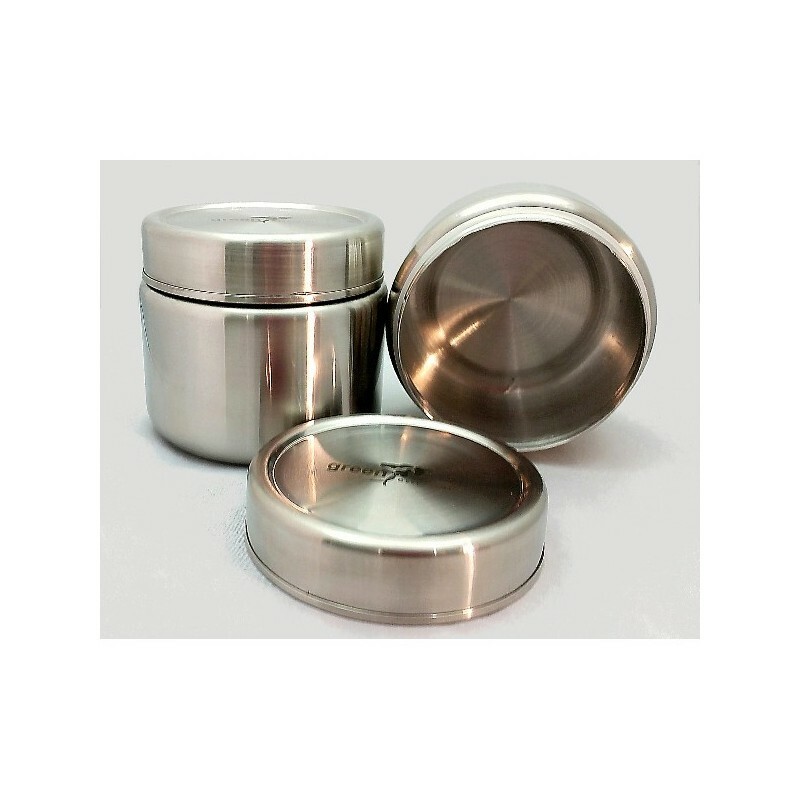 A simple yet elegant stainless steel jar with silicone seal and screw on lid. 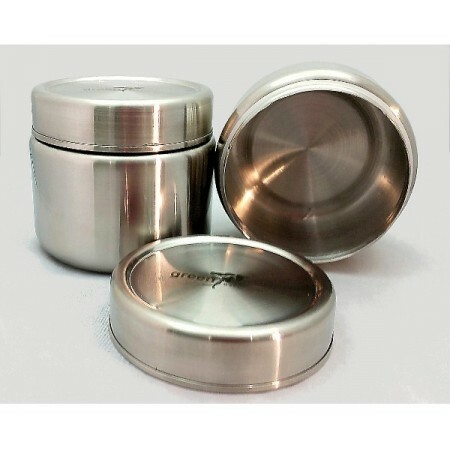 * Stainless Steel jarand stainless steel lid with silicone seal. * Silicone seal removable for easy cleaning. I use this for my son's snacks or lunches when we're out and about. It holds a decent fruit or vegetable salad. Plastic-free, robust, leakproof. Simple but perfect.